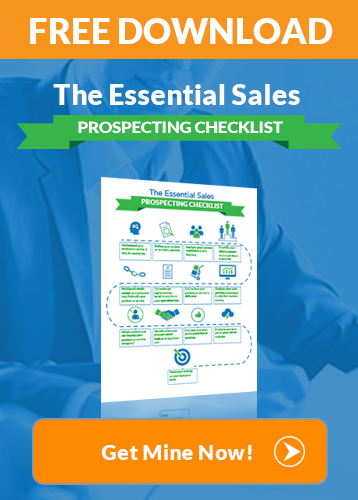 One of the most valuable skills that a salesperson can have is knowing how to sell anything. Being a great salesperson opens up many doors of opportunity, especially for entrepreneurs and business owners. (Pro tip: Bookmark this page right now so can read it over and over until you have truly learned how to sell anything to anybody). No matter what you are selling, the most important part of salesmanship is understanding the needs of your customer and figuring out how to meet them. In almost every case, a salesperson who focuses on customer service and how a product is able to meet their customer’s needs and wants will be much more successful than a salesperson who focuses on the features and specifications of the product itself. Perhaps your customer has pain points that your product is able to alleviate, or perhaps they have desires that it is able to fulfill. Once you determine the needs of your target customer and how your product is able to meet them, centering your sales pitch around meeting those needs is the best way by far to close a sale. Whether you’re cold calling or have spoken before, it’s important to keep in mind that before a person is going to be willing to hand over their hard-earned money to you, they’ve got to like you the salesperson just as much as they like the product that you are selling. When you’re making a sales pitch, take a little time to get to know your customer and let them get to know you. Tell them a quick story, make them laugh, and overall simply let your personality shine. If you can make your customer see you as a person and perhaps even a friend rather than just someone who is trying to sell something to them, they’ll be far more inclined to buy something from you. Before you are able to meet the needs of your customer and craft your sales pitch to target them as effectively as possible, you first need to know as much as you can about the person you are selling to. Sometimes increasing sales entails researching a specific client if you are making a major sales pitch to a high-profile figure within a company who you are able to research beforehand. Other times, when you are selling directly to consumers, researching who you are selling to means figuring out the target customer for your product and analyzing their needs and desires. Either way, knowing as much as possible about who you are selling to before you ever begin your sales pitch is essential if you want that sales pitch to be as effective as possible. 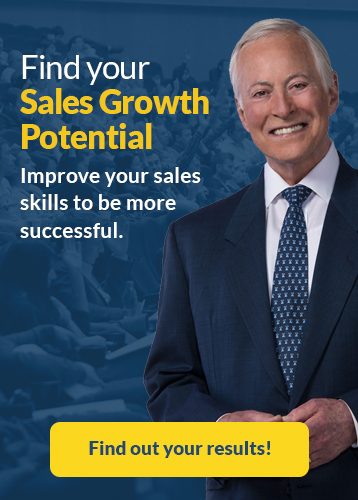 Making sales centers around having a conversation with the person that you are selling to, and one of the most important parts of that conversation is the questions that you ask. Asking your customer questions (and actually listening to their answers) is valuable in a couple different ways. For one, it allows you to figure out more about the person you are selling to, their needs and desires, and what they are looking for in a product. Just as importantly, though, asking questions is an effective sales technique because people enjoy talking about themselves. This goes back to making the person you are selling to like you; when you show genuine interest in them and give them the opportunity to talk about their favorite topic – themselves – they’ll be much more likely to enjoy the conversation and therefore much more likely to buy something from you in the end. People you are selling to need to see you as someone who is helping them solve a problem through the product that you are offering. Keep in mind that one of the main things that lead people to buy a new product is that they are struggling with an issue that they hope that product will address. It’s your job, therefore, to make sure that you are as helpful as possible. When you are genuinely trying to be helpful when it comes to addressing your customer’s needs, your sales pitches will be far more successful. 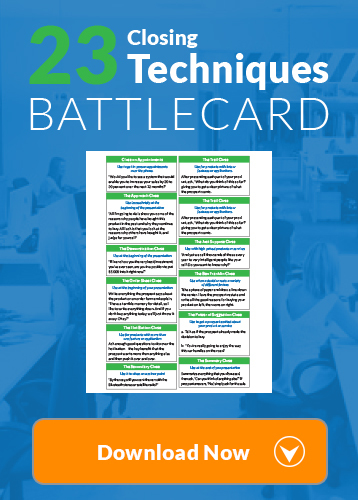 How do you plan to double or triple your sales this year? Need help with your sales presentation? Get my done for you sales presentation templates for free.